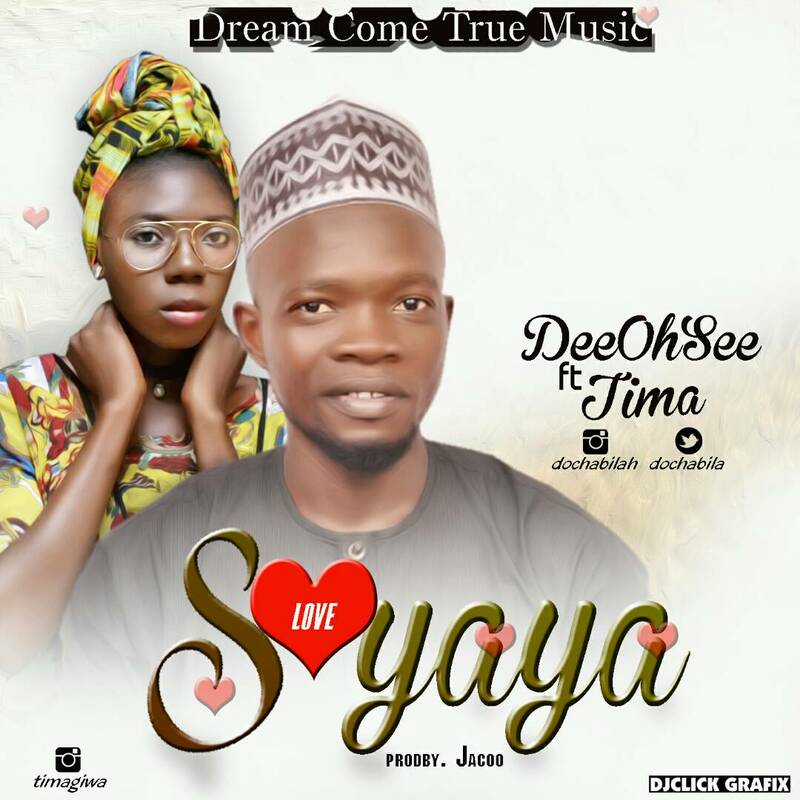 DeeOhSee who's real name is Habila Yusuf hails from Wamba Nasarawa state. He is a musician as well as a radio presenter. 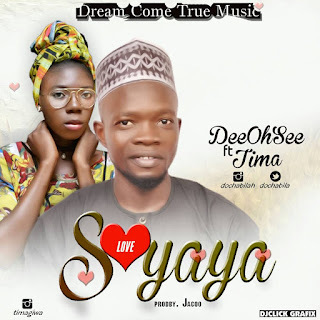 After a successful outing of his last single I am yours is back with a hausa flavoured mid tempo love song title Soyaya which means Love featuring a new label mate by name Tima. He nailed it no doubt and Tima complimented. its surely a song to download. Follow him on Instagram @dochabilah Twitter @dochabilah.